If you’ve been enjoying your online practice and would like to experience meditation in a setting designed to support your sittings, consider visiting our meditative retreat center in Leyden, Massachusetts. We offer four Living Awareness Meditation Retreats each year. Each one highlights a different aspect of The Practice of Living Awareness. Our next retreat, Foundations, happens next month. We’ll explore all 14 steps of the practice; the science behind each step, its usefulness in meditation, and its application off of the cushion. You’ll discover the ways these meditation tools can assist you in bringing a living awareness to your life choices, relationships, career path, and all creative endeavors. This retreat is an excellent way to experience group meditation… which, frankly, is unlike any other meditation experience! If you are a beginner to meditation or you are eager to create a meditative routine, this retreat is the perfect way to build a strong foundation for a lasting meditation practice and a perfect way to supplement this online practice… which is available any time, all of the time, year round and totally free. And for those of you who have visited us before or would like to deepen your practice a bit… you know that Spirit Fire Meditative Retreat Center has more to offer than peaceful sittings. We’re on 95 acres of fields and woodland trails, our meals are healthy and inspiring, and every amenity is included in a meditation retreat. And lastly, we price these retreats to allow you to try more than one throughout the year. As you bring meditation into your world on a regular basis, you inevitably experience well-being, and this means that the world at large experiences well-being… that’s a shift we want to support in every way we can! We still have a few spots left… join us! Click here for more information on the Living Awareness Foundations Retreat. 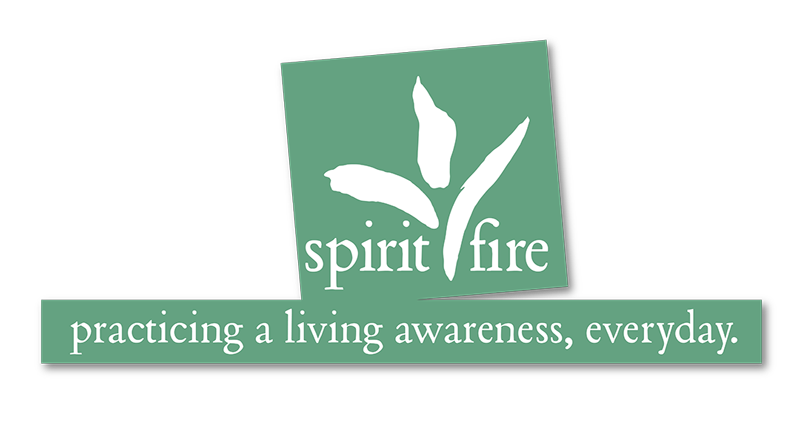 Spirit Fire is an educational non-profit organization. We’re dedicated to cultivating consciousness and educating people on the importance of spirituality in everyday life. We’re glad you are a part of that!